Chinese Appliance Spare Parts. Midea, Haier. Dishwashers fridges etc. There are many and varied brands of Chinese made Appliance currently on the Australian Market. Some are made and rebadged for Australian importers who are branding them. Companies supplying re-branded Chinese appliances include Gree, Midea, Haier, Galanz and others. Many of these Appliances end up sold through retailers such as Good Guys, Aldi, Ikea, K-Mart etc under brands you may not necessarily have hear of before. There are also companies based in China who market under their own brands such as Hisense and Changhong, Gree, Midea and Haier. There are also more mainstream brands who buy Chinese Appliances, especially dishwashers. These may include Delonghi, Blanco, Everdure, Omega and Fisher and Paykel who are a subsidiary of Chinese manufacturer, Haier. No matter what brand of Appliance you have Doug Smith Spares specialise in locating the right spare part for you. 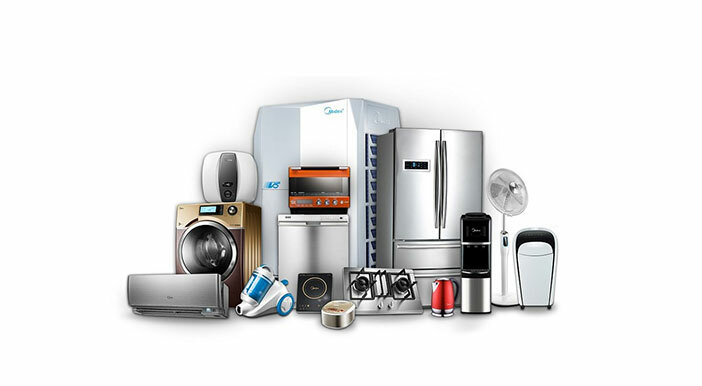 Whether you need parts for a Chinese made Fridge, Washing Machine, Oven, Microwave, Stove, Dishwasher, Rangehood or any other Chinese appliance, Doug Smith Spares is here to help you.